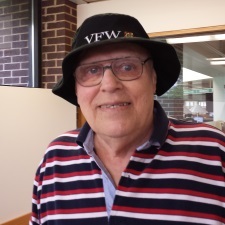 The Woodridge Public Library Local Oral History Project seeks to collect and record living people’s stories about their own experiences in order to create a permanent record that contributes to an understanding of the past. By capturing the flavor of incidents, events, and personalities, oral history provides details and viewpoints that are not often found in traditional records. We expect to learn more about the beginnings of Woodridge, its community, personalities and its changes over time. 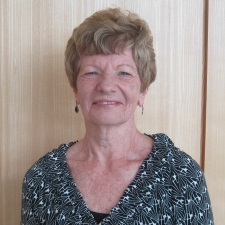 Jo has lived in Woodridge for 49 years. She was born in Chicago and moved to Woodridge after getting married and having a baby. She and her husband were shocked to hear mooing on their first morning in Woodridge. She’s seen a lot of changes in Woodridge but believes the village is still a friendly, positive place. Interviewed on July 2, 2015 by Tim Cruz, Maria Rodriguez, and Beth Van Opdorp. Jane Doe lived in Woodridge for 45 years. She was born in Chicago and moved to Woodridge with her husband because of the affordable housing. 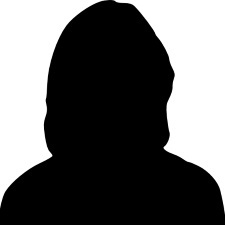 She was an administrative assistant working for the CFO and is currently retired. Interviewed on July 7, 2015 by Besiana Useni, Tim Cruz, and Beth Van Opdorp. Carl Palaver’s parents came to America from Southern Austria (now Northern Italy) and settled in Hazelton, Pennsylvania. 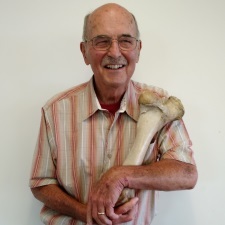 He is a retired manager technician who has worked at Princeton, Argonne, and Fermilab. He, his wife, and children moved to the area when he started a job at Argonne. Interviewed on July 28, 2015 by Besiana Useni, Tim Cruz, and Beth Van Opdorp. 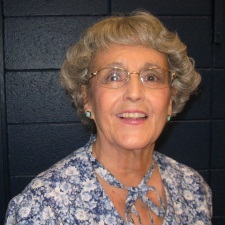 Faye Hoffman was born in Black Rock, Arkansas. Her husband worked at Argonne and a coworker suggested he look at houses in Woodridge to reduce his commute. 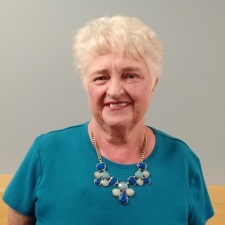 She has lived in Woodridge for 54 years and was a Village Clerk for 2 years. Interviewed on July 29, 2015 by Besiana Useni, Tim Cruz, and Beth Van Opdorp. 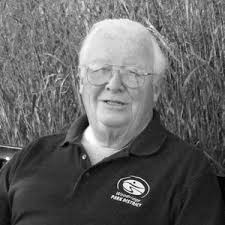 Fred Hohnke was born in Oak Park, Illinois and lived in Bellwood. As he and his wife were looking for a home, they saw signs along Route 53 about homes in Woodridge. He’s lived in Woodridge for 47 years and has been President of the Woodridge Park District for 20 years. Interviewed on July 30, 2015 by Besiana Useni, Tim Cruz, and Beth Van Opdorp. Alice H. Aubele was born in Chicago. After jets at Midway Airport started flying over their home, she and her husband looked for a new home for their family. They happened into Woodridge when driving home looking at other homes in the area. When they moved here, Woodridge consisted of dirt roads, cornfields, and a two-lane 75th Street. She’s lived in Woodridge for 54 years. Interviewed on August 4, 2015 by Besiana Useni, Tim Cruz, and Beth Van Opdorp. Herbert W. Nadelhoffer is the son of Carleton and Harriet—namesakes of Lakes Carleton and Harriet. He and his partners were involved in the creation of the Woodridge Center Plan. Nadelhoffer farm belonged to his father’s parents and was established before Woodridge’s founding. He shared a lot about the history of Woodridge and his family’s involvement in the Village. Interviewed on August 5, 2015 by Maria Rodriguez, Tim Cruz, and Beth Van Opdorp. George R. Young, Jr was born in Porter, Indiana. 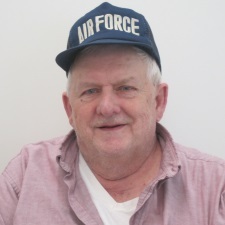 He’s an honorary U-boat captain, an amateur radio operator and is retired from the Air Force. He and his wife moved from Chicago to Woodridge for safety—the day they started looking at homes in the area, a child threw a cement block through their window—and dissatisfaction with politics. They’ve lived here for 15 years. Interviewed on August 6, 2015 by Maria Rodriguez, Tim Cruz, and Beth Van Opdorp. M. George Jennings grew up in Chicago and worked there after college. He and his wife lived in California for 10 years. After moving back to Chicago, his family learned about the area from a friend’s son. 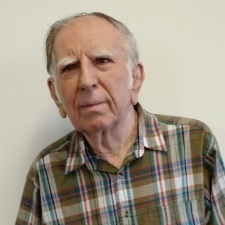 George has worked for newspapers and in film strip production and distribution. 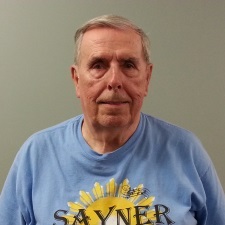 He’s retired and has lived in Woodridge for 47 years. Interviewed on August 11, 2015 by Elizabeth Barstatis, Tim Cruz, and Beth Van Opdorp. 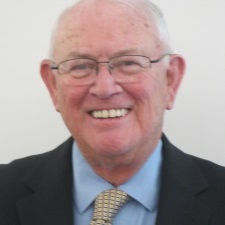 William F. Murphy was the mayor of Woodridge for 31 years. He was born and raised in Elmhurst, Illinois. He and his wife were looking for homes and thought that Woodridge was out in the boondocks at first because they were both used to urban areas. They discovered a family-friendly place with good schools that would be a good place to start a family. After finishing his Master’s Degree, he wanted to get involved in the community. Friends pointed him to an opening in the Woodridge Community Youth Commission Adult Advisory Board. From there he became a Village Trustee and held that position for 8 years. He was asked to run for Mayor after the previous Mayor announced he wouldn’t be running again. He’s lived in Woodridge for 47 years. Interviewed on August 25, 2015 by Maria Rodriguez, Barb Schaudt, and Beth Van Opdorp. Mary Jo Campbell has lived in Woodridge for 41 years. She was a first grade teacher and is a volunteer at the Woodridge Public Library. Interviewed on July 5, 2016 by Henrietta Eghan, Tim Cruz, and Beth Van Opdorp. 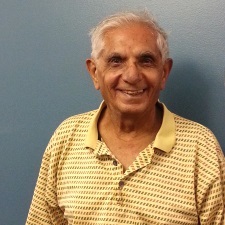 Suresh Soneji is a retired high school and college teacher and is now a tutor. He has lived in Woodridge for 40 years. Interviewed on July 7, 2016 by Henrietta Eghan, Tim Cruz, and Beth Van Opdorp. Norm Olsen is a retired electrician who has lived in Woodridge for 42 years. Interviewed on July 8, 2016 by Tim Cruz and Beth Van Opdorp. 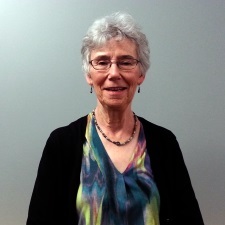 Natalie M. Meyers has lived in Woodridge for 49 years. She was a nurse for 40 years before retiring. Interviewed on July 20, 2016 by Tim Cruz and Beth Van Opdorp. 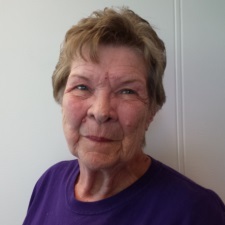 Kathy Nartnick has lived in Woodridge for 53 years. Interviewed on July 22, 2016 by Barb Schaudt and Beth Van Opdorp. 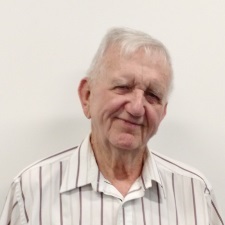 Francis “Bud” Yezek has lived in Woodridge for over 40 years. He’s worked for General Motors, a telephone company, as a bus driver, and has been in the Navy. Interviewed on July 27, 2016 by Henrietta Eghan, Jacob Guzman, and Beth Van Opdorp.